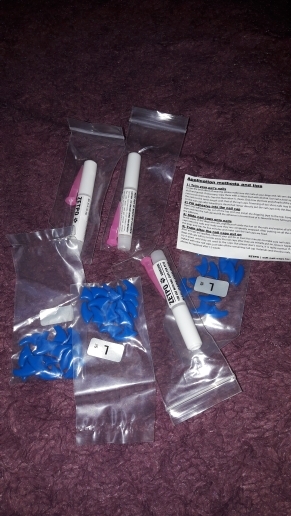 Cat nail caps are the more humane alternative to declawing, this will prevent scratches on the skin and on the furniture. simply trim the nails and put about 2 drops glue in the nail cap and slide the cap right on! This will last for about 6-8 weeks. 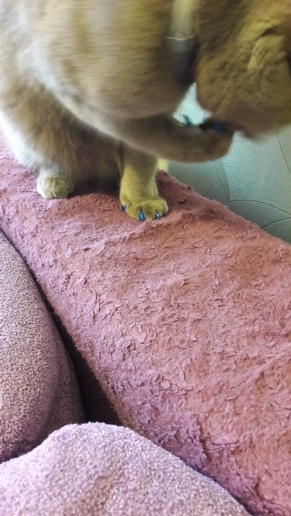 See the video below on how to put cat nail caps on your pet. 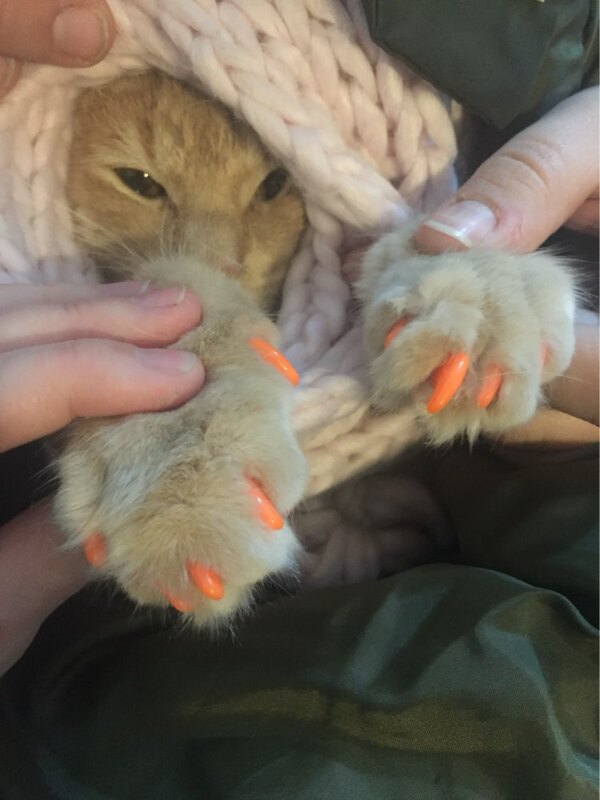 Cat nails should be trimmed or buffed first before putting the nail caps. Please see our related nail trimming tools. 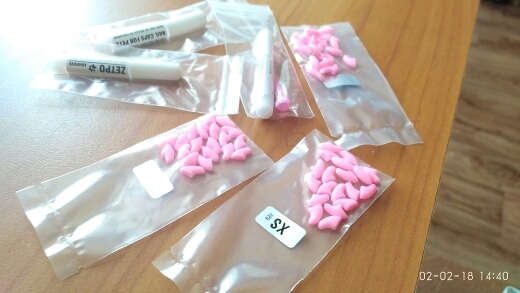 Soft Cat Nail Caps will fit most kittens by the time they reach the age of 16 weeks (4 months). Some kittens can wear them as early as age 12 weeks (3 months). 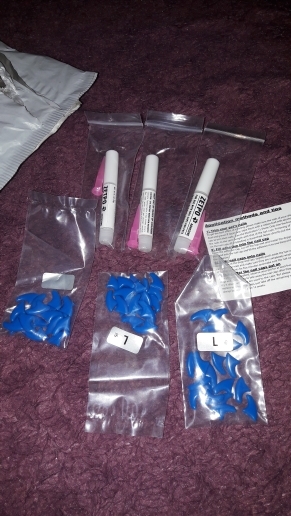 To test, try a nail cap on first without the adhesive. If it looks too big, don’t glue it on. The nail cap should fit snugly, like a glove. To accommodate younger kittens, you can trim the base of the nail cap making it smaller so it will fit your kitten’s nail. Kittens up to about 5 pounds / 2.5kg and/or 5 months generally fit the kitten size. Some kittens at 5 months may need a small size if they are growing fast or are large-breed cats. Small-boned adult cats often wear the small size. If your cat seems smaller than an average full-grown cat, choose small. доставка согласно срокам больше месяца. мягкая резина. очень довольна за такую цену получить 60 штук. для примера недавно спрашивала на рынке там цена за 10 шт 150 рублей. А в зоомагазине вообще 250 отдавала.